Minhye Kim is the Program Assistant for the Institute for Korean Studies, where she manages Korea-related events and supports GWIKS programs. Prior to joining the George Washington University, She worked at Samsung C&T as a Business Development Senior Associate. She earned her BA in International Studies and Spanish from Hankuk University of Foreign Studies. Grace H. Kim is the Graduate Student Research Assistant for the Institute for Korean Studies. She is currently a MA student in the Department of Asian Studies at the Elliott School of International Affairs. Her studies focus on United States- East Asia international relations. She has received her BA at the University of Texas at Austin as major in History and minor in Government. Miriam Grinberg is the Program Associate for the Sigur Center for Asian Studies. Since graduating with a BA in Political Science from Gettysburg College in 2011, she has gone on to complete an MA in International Politics and East Asia and a PhD in Politics and International Studies at the University of Warwick. Prior to joining the Sigur Center, she worked as a communications assistant for the Politics, Sociology and Philosophy departments at Warwick, and has held visiting research fellow positions at American University, Waseda University in Tokyo, and the University of the Ryukyus in Okinawa. Richard J. Haddock is currently the Program Associate for the East Asia National Resource Center (NRC), which is supported by the U.S. Department of Education’s Title VI grant. The NRC works in close coordination with the Sigur Center for Asian Studies and the GW Institute for Korean Studies, and is a University-wide initiative based at the Elliott School of International Affairs. He holds an M.A. in Asian Studies from the Elliott School, with a concentration on domestic politics and foreign policy of East Asia. He graduated from the University of Central Florida in May of 2015 with a B.A. in Political Science and minors in Asian Studies and Diplomacy. Previously, he was the Program Coordinator at the Sigur Center, where he designed and implemented the Center’s robust public outreach programs. Prior to that role, he was a Project Assistant with the National Democratic Institute for International Affairs working primarily on democracy and governance programs in East and Southeast Asia. 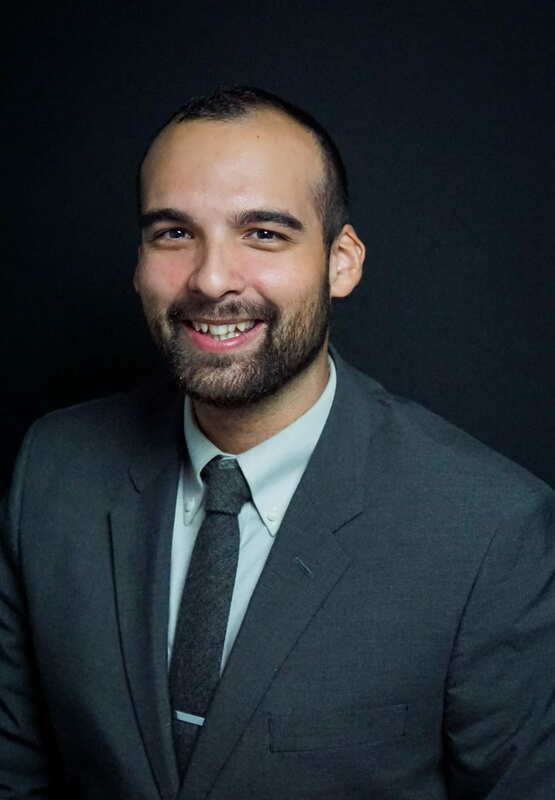 He also worked with the American Institute in Taiwan as a Public Diplomacy intern, and with the U.S. Department of State’s Bureau of East Asian and Pacific Affairs in the Office of Taiwan Coordination and in the Office Public Diplomacy. Mr. Haddock studies Mandarin Chinese language and participated in intensive language and culture immersion programs in Soochow University in Suzhou, China (Critical Language Scholarship) and National Cheng Kung University in Tainan, Taiwan (Taiwan-U.S. Sister Relations Alliance Summer Ambassadorship program). Emir Bailey is the Program Coordinator for the East Asia National Resource Center (NRC). He is a Howard University Alumnus with a Bachelor of Arts in Strategic Communications and minor in Japanese. 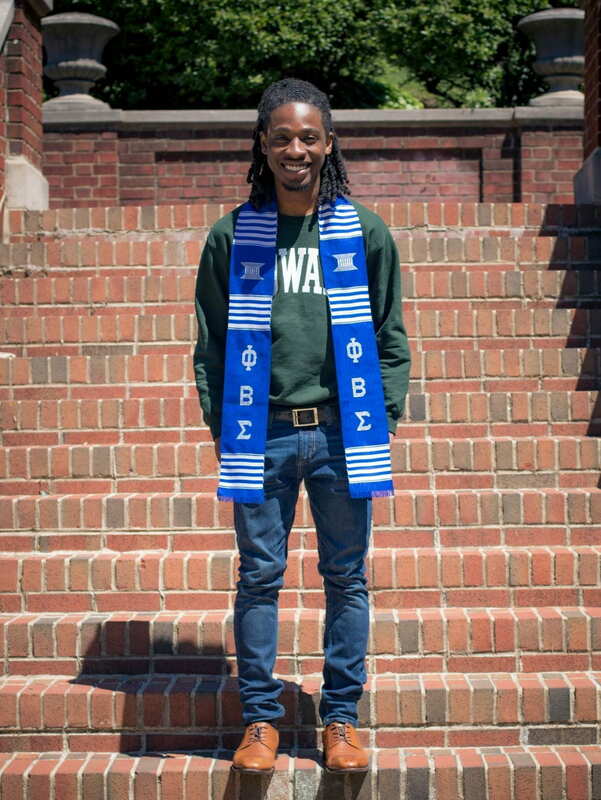 During his time at Howard, he studied abroad in Japan at Kanda University of International Studies with IES Abroad. Currently, he is a graduate student at the Graduate School for Education and Human Development (GSEHD) pursuing his master’s degree in Higher Education Administration. Prior to joining the NRC, he has worked as a communications associate at the School of Law and Medical School, and has interned for the United States-Japan Friendship Commission.